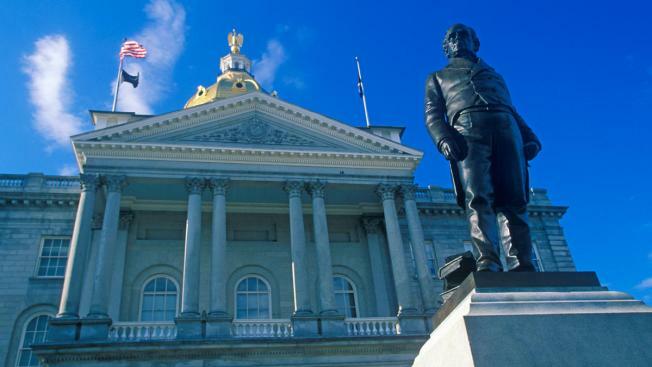 The New Hampshire House has failed to pass a budget, displaying fissures in both parties. It took less than 45 minutes Thursday for members to decide a budget deal wouldn't be reached, handing fresh power to the Senate to dictate the terms of budget negotiations. A final budget is not due until June, meaning no spending will be immediately cut off or changed. House Republican leadership had backed the finance committee's $11.9 billion plan, which would have sent millions of dollars to cities and towns for property tax relief and increased spending in several areas. But a conservative bloc of Republicans felt the budget spent too much. Even Democrats saw divisions, with several bucking leadership and urging passage of the plan Thursday even though they disagreed with much of it.